A really awesome deal for all the lovers of music, from the trusted brand like Philips. 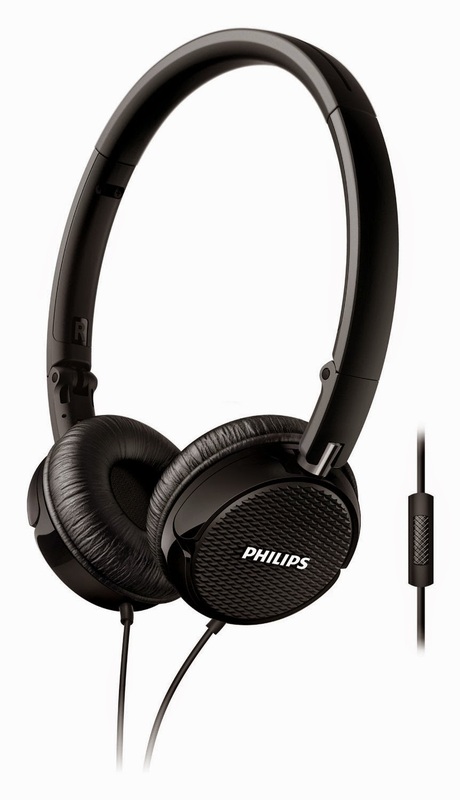 Buy Philips On-ear FS3MBK Headphone with mic. I must say, if you really want a good on ear headphone with good quality, sound and a good mic too under 1000 Rs budget, then go for it. Regular price of these headphones are 1749 Rs and MRP is 2099 Rs, but here you are availing this awesome deal for just 939 Rs. For more awesome deals, Subscribe us via email below.